This article, Tre Ore – The Fourth Word – Fr. 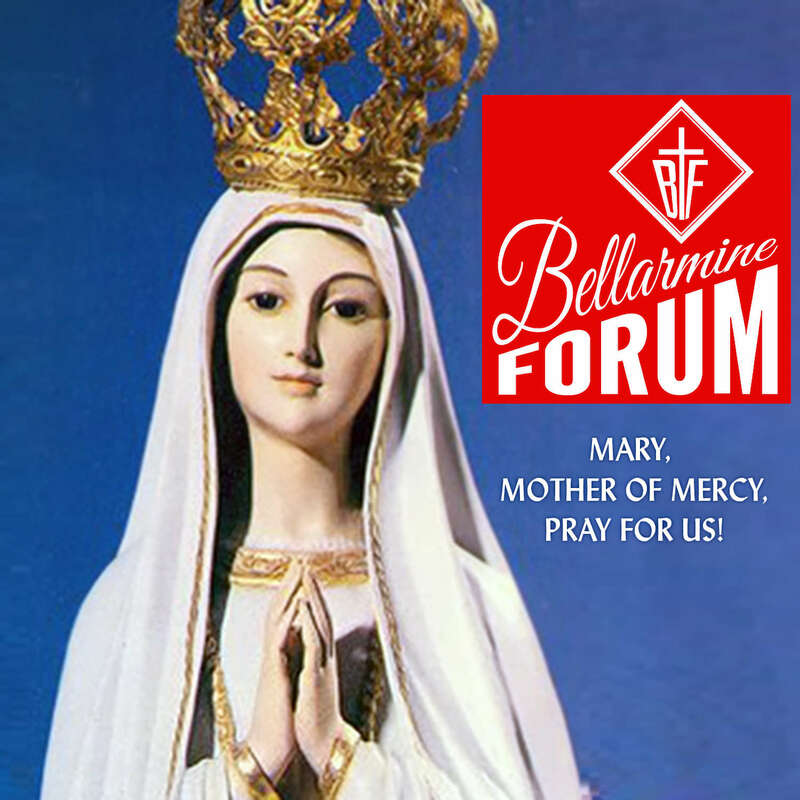 James McCumminskey SJ BFD005 is a post from The Bellarmine Forum. mi, Donec Donec ut mattis Phasellus quis, ultricies elit. et, neque.